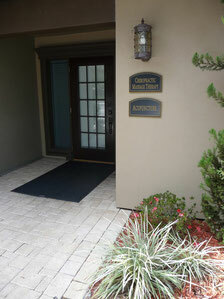 Conveniently located in Longwood (Seminole County), our highly trained staff has been serving Central Florida since 1991. We are leaders in the chiropractic profession and in the community who are dedicated to raising the standards of chiropractic and rehabilitative care. We are committed to providing each and every patient quality treatment to achieve lasting health. Our office provides many cutting-edge services, including spinal decompression. We are experienced in treating individuals involved in automobile and other personal injury accidents as well as serving your general healthcare needs. For your convenience, we offer same-day appointment scheduling.